The summer heat is still in full effect this August – and that means that throughout America, it's peak thunderstorm season. Typically, thunderstorms are the most dangerous in the Midwest throughout the entire summer – and peak season runs from May to late August. Why are severe thunderstorms so much more common during the summer? During the warm summer months, cold air retreats to the north – and it brings warm, moist air with it. This creates an unstable atmosphere that's conducive to massive supercells and thunderstorms – creating heavy winds, rain, hail, or even tornadoes, if conditions are right. Severe thunderstorms can be incredibly dangerous – so it's best to have a plan in place to deal with them, and stay safe during peak season! Checking the weather forecast is probably already part of your daily routine – but it's still important. Major thunderstorms can develop rapidly in only hours. If you're totally unprepared, you could be in danger of getting trapped in a parking lot, road, or other flooded areas. You could also be stuck outside during a dangerous hailstorm. 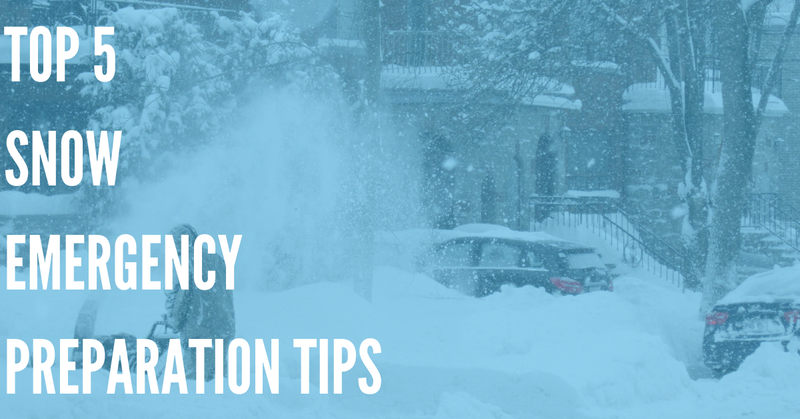 The first step to staying safe is to be informed – so whether you prefer checking the weather on TV, or using a smartphone app to see the daily forecast, make sure that you do so, especially if you see a large storm system rolling in. Large thunderstorms are the single most common cause of power outages. Lightning strikes can damage electrical grids directly, as can severe flooding. Strong winds and driving rain can also knock over electrical poles, smash trees, and render electrical wiring useless. 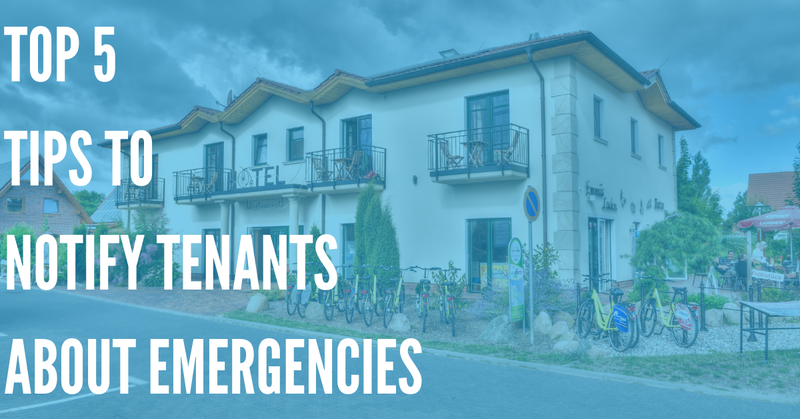 Keep all of these things in a readily-accessible place, and it will be much easier to get through a power outage – whether it lasts two hours, or two days. If you live on a floodplain or another flat area that's vulnerable to flooding, it's important to understand your risk of being affected by a serious flood. Flash floods aren't just dangerous for your home. 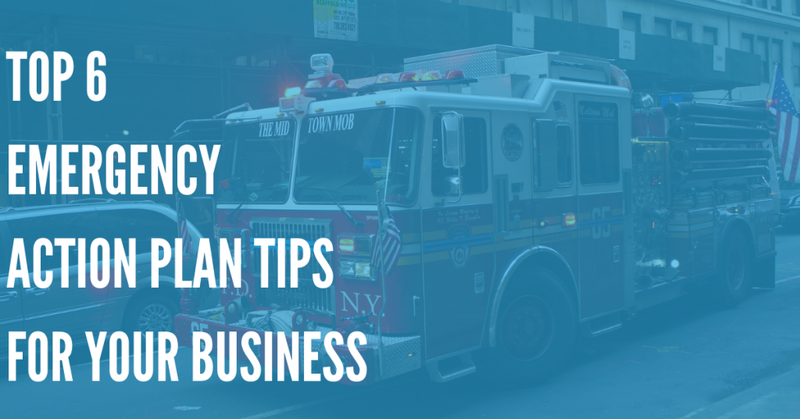 The heavy rain released by a severe thunderstorm can quickly build up, and pose a risk not only to your property, but to you and your family. If you're in a vulnerable area and a flash flood warning is announced, don't risk it. Move to higher ground, or an area that's far away from the flood zone. Flash floods that rise no higher than 2 feet can move rapidly enough to wash away SUVs and other vehicles, and pose serious danger to you and your family. In fact, flash floods are responsible for more yearly deaths than tornadoes and hurricanes combined, according to the National Weather Service. Large, severe thunderstorms are commonly the result of a “supercell” – a large storm system with an updraft. If weather conditions are conducive, these supercells can easily form large, destructive tornadoes. If you live in an area with a high tornado risk, every severe thunderstorm should be expected to have the potential to develop into a tornado. Keep an eye out for both tornado watches and tornado warnings. Don't know the difference? It can be confusing – so let's break it down. Tornado Watch – A watch is issued by local weather authorities when conditions are right for tornado formation – such as when a large supercell shows indications that it might form a funnel cloud. If you hear a tornado watch, you don't need to take immediate action – but you should be ready to do so if the situation escalates. Tornado Warning – A warning means that a tornado has already developed, and is expected to affect your area. A tornado has been sighted either by weather radar or in-person, and there is imminent danger to life and property. If a tornado warning is issued, take shelter in an appropriate area – preferably an interior room at the lowest level of a sturdy building. If a serious thunderstorm develops, and your family is scattered and doesn't communicate, you may not know where each family member is – and if they're taking appropriate precautions to stay safe in the bad weather. Because of this, you should have a family communication and action plan. A service like DialMyCalls is ideal for this. With DialMyCalls, you can quickly send out voice messages, SMS text messages, and emails to each family member – ensuring that they get your warning, and are able to respond quickly with their location, and whether or not they're safe. This also allows you to quickly formulate a plan of action. Should you meet your family at the nearest tornado shelter? Is it safe for them to come home? Using DialMyCalls allows you to quickly initiate your family action plan, and make sure that your entire family is informed, safe, and secure. While the risks of being struck by lightning are fairly low, it still happens – according to the NWS, around 300 people are affected by lightning strikes each year in the US alone, with around 10% of victims dying due to their injuries. Avoiding these actions and activities can dramatically reduce your risk of being struck by lightning, and ensure your safety during a serious thunderstorm. Follow This Guide – And Stay Safe This Summer! Autumn will be around before you know it, but for now, the hot and humid summer weather is here to stay – as are the severe thunderstorms caused by this moist, warm air. So don't leave your safety up to chance this summer. 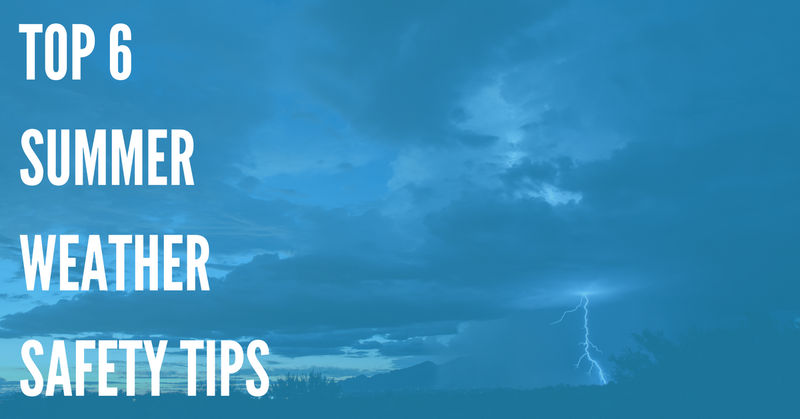 Follow the tips in this simple guide to minimize your risks of being affected by natural disasters like floods, tornadoes, and lightning strikes this summer. With some basic preparation and simple tips, you'll be able to protect yourself, and your family – no matter what Mother Nature may throw at you!